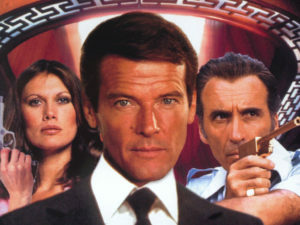 You are here: Home / Entertainment / Oldest James Bond Roger Moore is no more! Roger Moore, the versatile actor from the UK who played the role of the third James Bond is no longer with us. 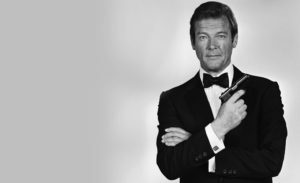 Sir Roger is known for several roles but his role as James Bond is one of the most memorable roles. Sean Connery was the first James Bond but Sir Roger Moore is loved by so many more people. His death is being mourned by celebrities and commoners alike all over the world. He carried off the Bond tag with so much class and style back in the day when there were no flashy cars and weapons like today. 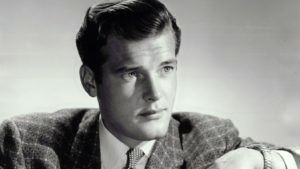 Roger Moore acted in a total of seven Bond films which made him this popular. 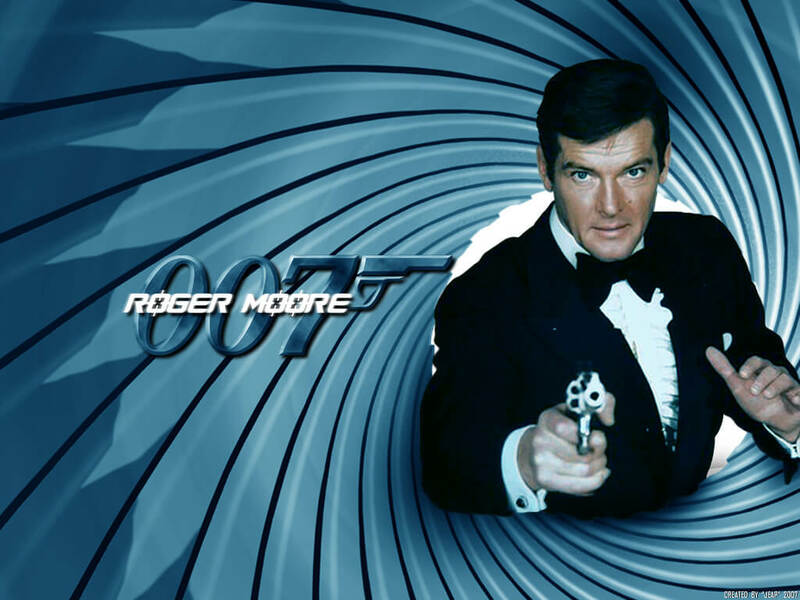 Roger Moore was born on 14 October 1927 in Stockwell, London in the United Kingdom. His father was a policeman and this gave Roger his footing into a career of acting. Roger was introduced to Brian Desmond Hurts, a director while his father was investigating a robbery at the director’s residence. Hurst went on to sponsor Roger’s education at the Royal Academy of Dramatic Art after seeing his talent. Roger went three terms at the school where he met his classmate Lois Maxwell, who would later play the original Miss Moneypenny. When he turned 18, Roger signed up for service and served in the military for some time. Around 1950, Roger began looking for films to act in and because of his qualifications from the RADA, he signed on for a seven-year contract with MGM in 1954. Critics say that this was the worst decision that he took as this period was a slump for the actor. Finally, MGM had to release him from their contract after a slew of failed films. After this, he did several television shows all of which increased his fame and popularity. By the 1970’s, James Bond had become a household name with Sean Connery playing the role of the first James Bond. 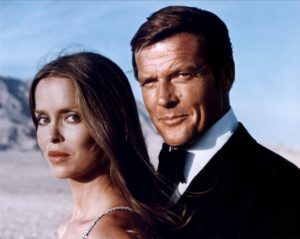 In 1973, Moore was finally cast as James Bond in “Live and Let Die” after years of speculation whether Sean Connery would step down from the helm. Roger had to lose weight and cut his hair for his role as James Bond. But he ended up playing the role anyway giving us all our favorite Bond movies. After “Live and let Die,” a slew of Bond movies followed, spanning 13 years making Roger the actor who played James Bond the longest. 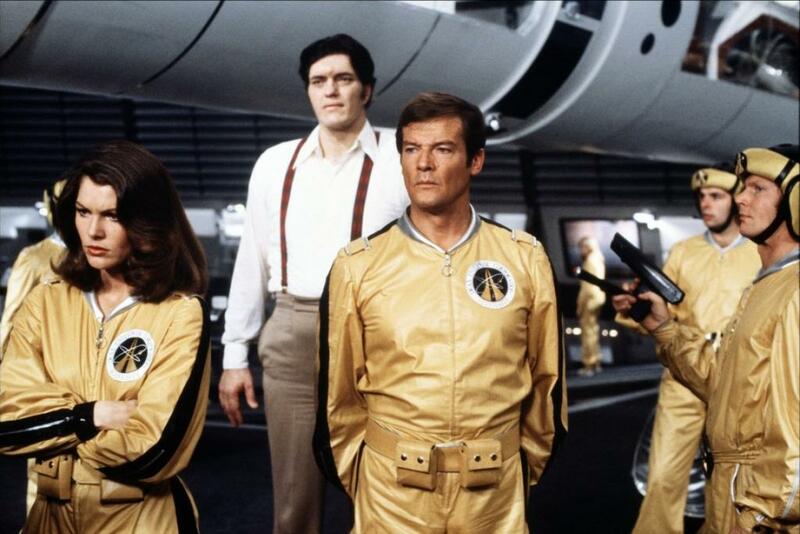 Roger Moore was also the oldest actor to play Bond. He was 45 years old when he acted in “Live and Let Die”. He was 58 years old when he acted in his last Bond film, “A view to kill” which came out in 1985. Roger Moore was the longest serving Bond and played the character from 1973 to 1985. His most loved Bond films include, “The Spy who loved me” and “Moonraker”. Roger was appointed as a UNICEF Goodwill Ambassador in 1991 and went on to be knighted. Sir Roger Moore was knighted by Queen Elizabeth II in 2003 for “services to charity”. This was followed by an appointment by the French Government as Commander of the Ordre des Arts et des Lettres in 2008. Roger Moore passed away on 23rd of May, 2017 after a brave battle with cancer. The actor was 89 and is mourned by people all over the world. His children broke the news on Twitter by tweeting, “With the heaviest of hearts, we must share the awful news that our father, Sir Roger Moore, passed away today. We are all devastated”.